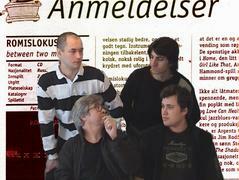 In May 2004 "Romislokus" project have been successfully finished. 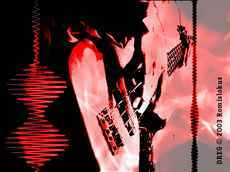 The results of this projects are: five music albums with a great songs which has got more than 100 reviews from all around the world, some nice video-clips and this web-site, from which you can download all videos and songs in mp3 for free. 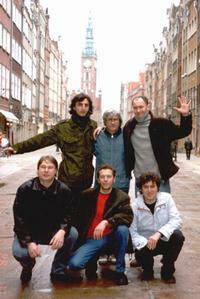 The band has just returned from their successful tour across Poland together with the polish band Van on 26-28 of March, 2004. The concerts were played in Warsaw, Gdynia and Bydgoszcz. The new program "Trans Aviation Pilots" got a much interest also on the concerts in St. Petersburg and Moscow. 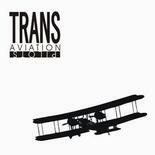 13 January, 2004 - new album by Romislokus "Trans Aviation Pilots" released!!! CD includes 11 new songs and video-clip by Alex Golovatskiy for the song "Dreg"
Music video for the song "DREG" is available to download from video section. Also available new live sound video of Romislokus "Money" and "I'm Tired". Visitors of Romislokus site come from more than 150 countries. Forum lets you discuss anything you like with the people from all over the world. Welcome to the new section of Romislokus' web-site in polish language!